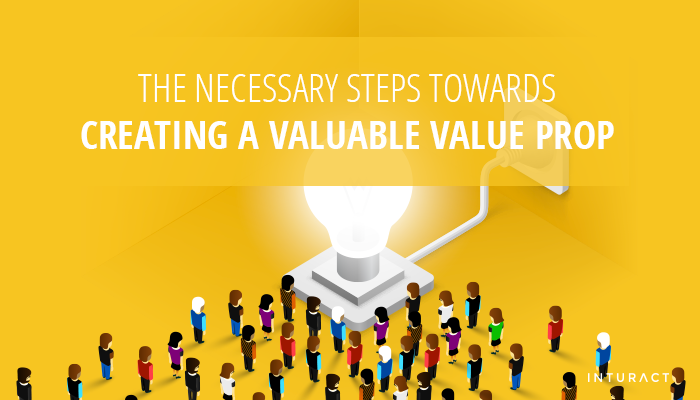 Regardless of what business you may be in, the increasingly crowded marketplace means that it’s more invaluable than ever before to find ways to distinguish your company from your competition. Thanks to modern technology, consumers are savvier than in the past and are prone to conducting detailed research regarding their purchase options. 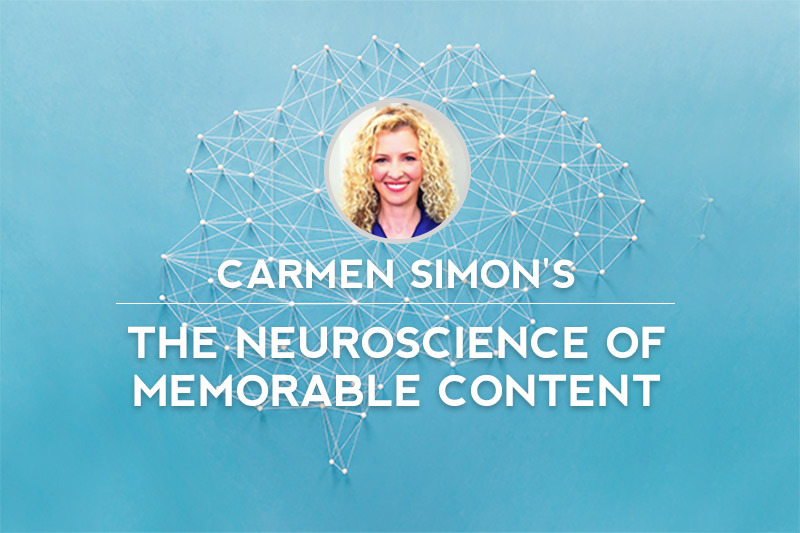 Dr. Carmen Simon offered an encore session today at Inbound 2015 in Boston for her talk on the neuroscience of memorable content. The marketers at Inbound were all very excited about the prospect of transforming their content with marketing psychology this week. They should have given Dr. Simon a ballroom because the line was wrapped around the conference center! The sessions are filling up quickly at Inbound 2015 and if you don’t get to a room swiftly, you have a good chance of being turned away. 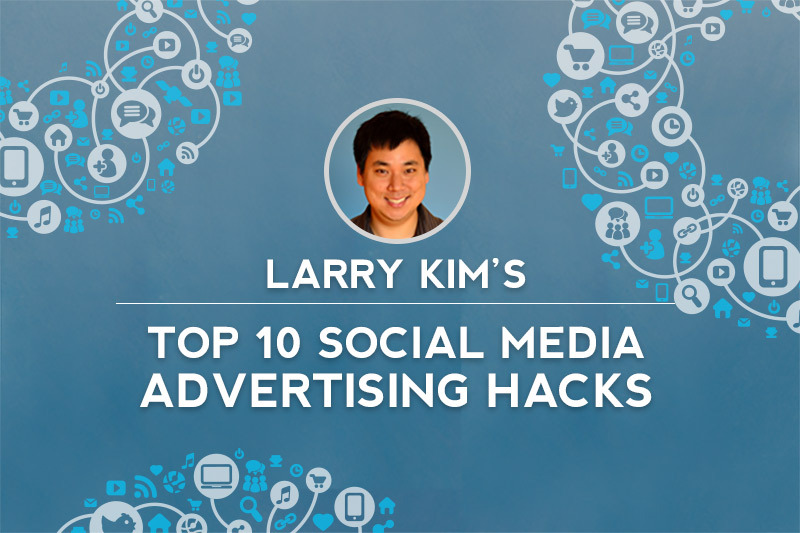 Especially for a session with an internet marketing guru like Larry Kim. In a packed house of the lucky couple hundred that made it through, Larry shared his top 10 social media advertising hacks of all time.